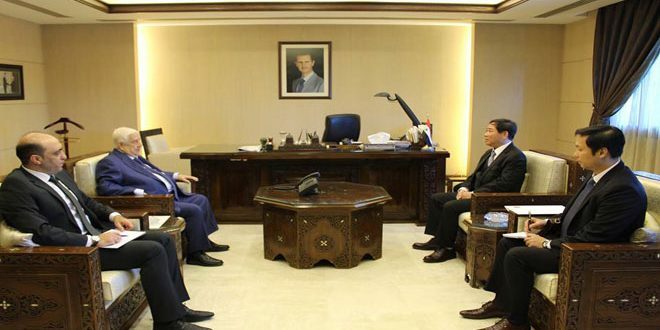 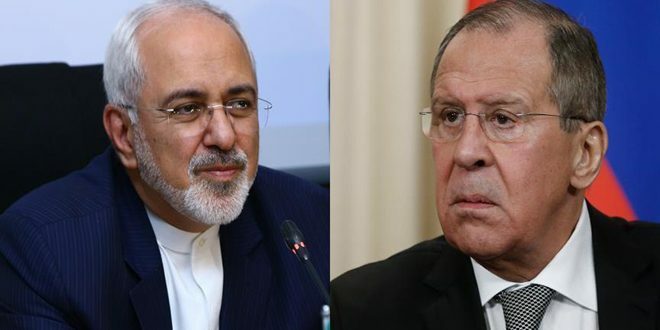 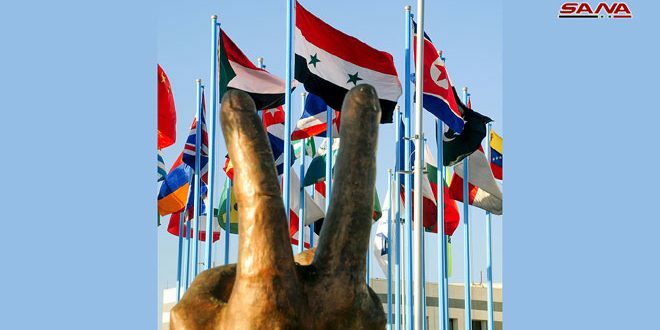 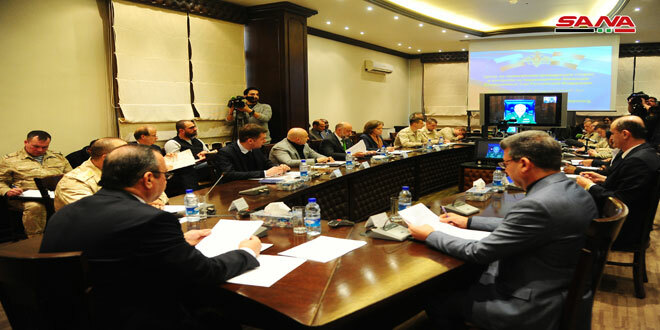 Damascus, SANA – The Cabinet called on Sunday the Ministry of Tourism to develop a tourism and services plan for Arwad Island, including beautification of the visual landscape of the island. 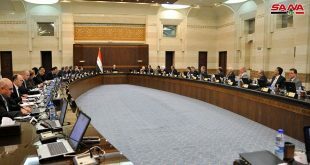 In its weekly session, chaired by Prime Minister Imad Khamis, the Cabinet also called for holding a festival in Arwad, improving the boating industry in it, and providing easy transportation between the island and the mainland. 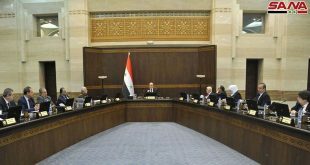 The Cabinet charged the Ministries of Higher Education and Internal Trade and Customer Protection with setting up a common vision to support inventions and inventors. The situation of private universities was discussed during the session as well as the Higher Education Minister was charged with submitting of a memorandum evaluating the status of these universities. 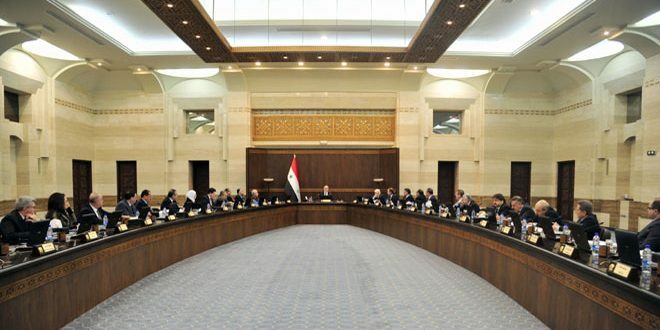 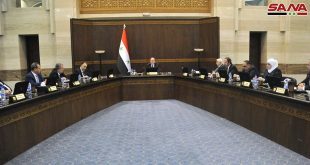 The Cabinet was briefed by the members of the governmental committee responsible for supervising the restoration of all services to Deir Ezzor province on the results of their recent visit to the province and the rate of completion in various development and service projects there.